When dessert needs to happen like yesterday this is the list for you. 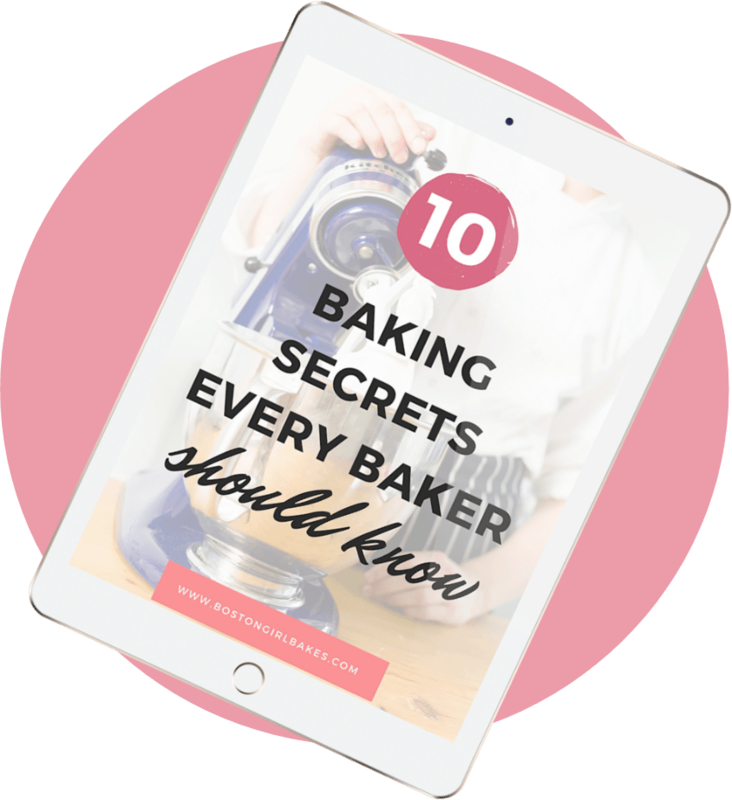 Homemade doesn’t mean it needs to take you all day in the kitchen! 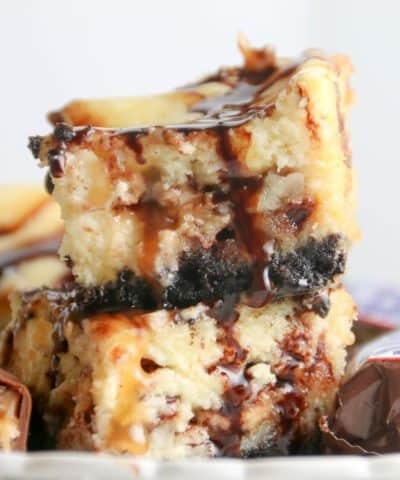 These 25+ quick dessert recipes are all made from scratch but take only 30 minutes or less to whip up. 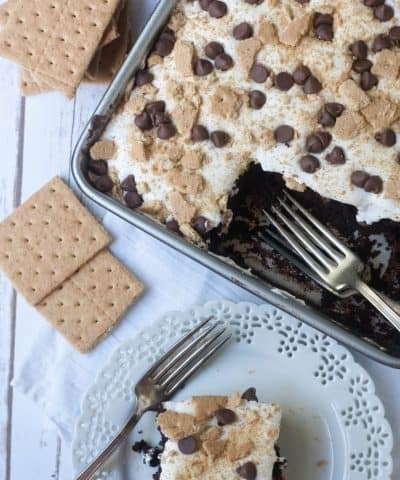 Before you know it you will have a homemade dessert in the oven! When it comes to dessert, I believe it’s a must. Like all the time. 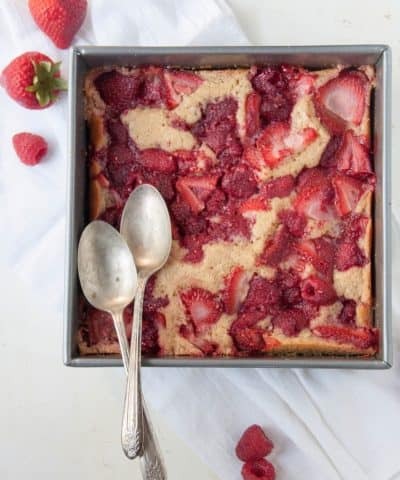 However, as much as I love spending hours in the kitchen working on an elaborate 4 layer cake with all the bells and whistles sometimes dessert just needs to happen like NOW. And I get it…you don’t have all day to spend in the kitchen. But getting a boxed mix is something I just don’t believe in. I mean hello weird chemicals! 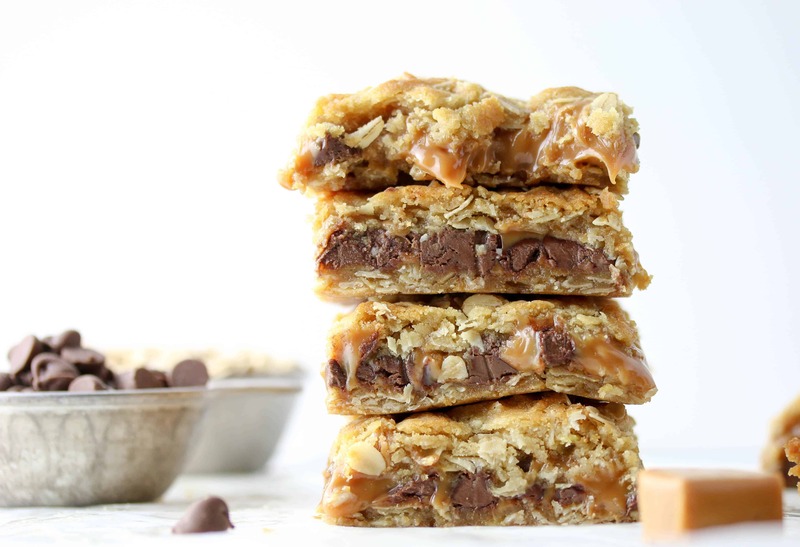 So I rounded up for you 25+ quick dessert recipes that will only require you to be in the kitchen mixing away for 30 minutes (or much less!). Say buh- bye boxed mix! 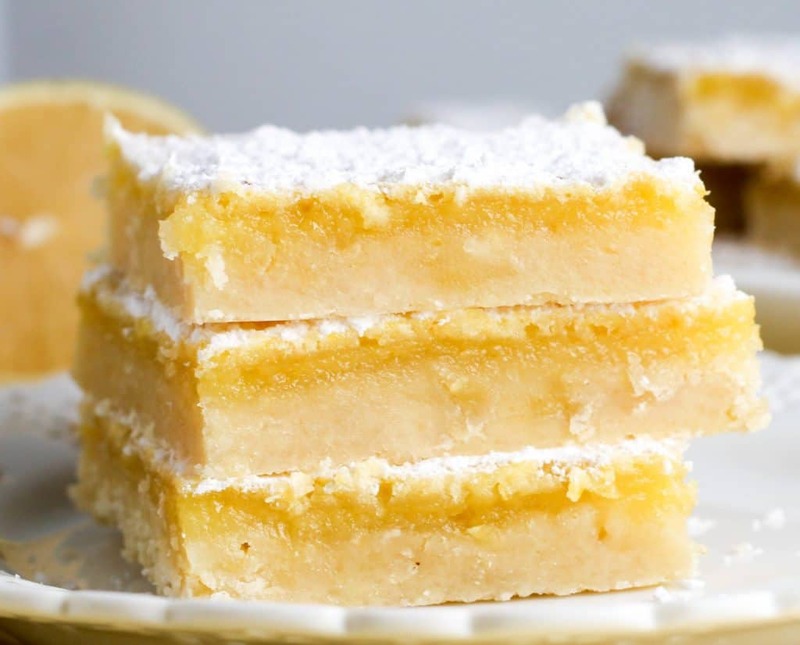 These lemon squares come together in one bowl and full of real lemon flavor! 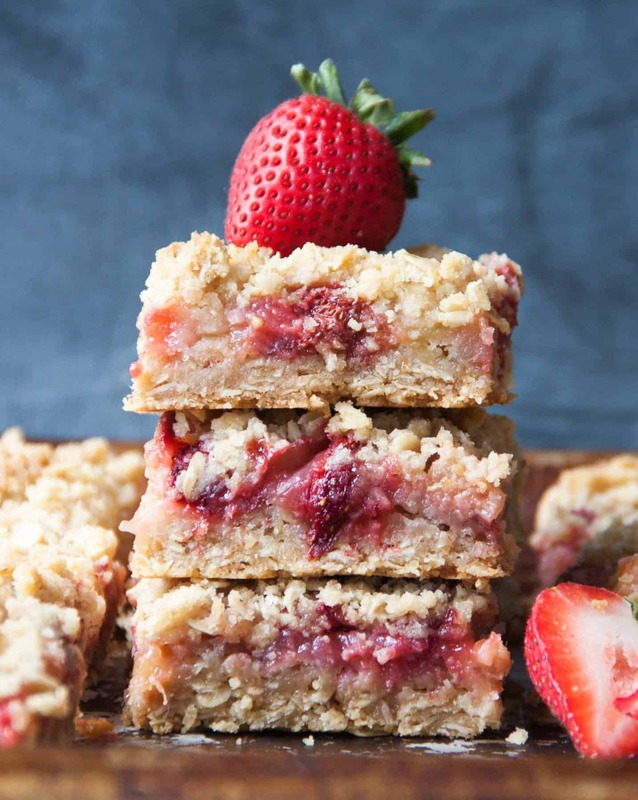 When rhubarb is in season, you need to make these! The oatmeal mixture is used for the top and bottom so they come together quick and easily! 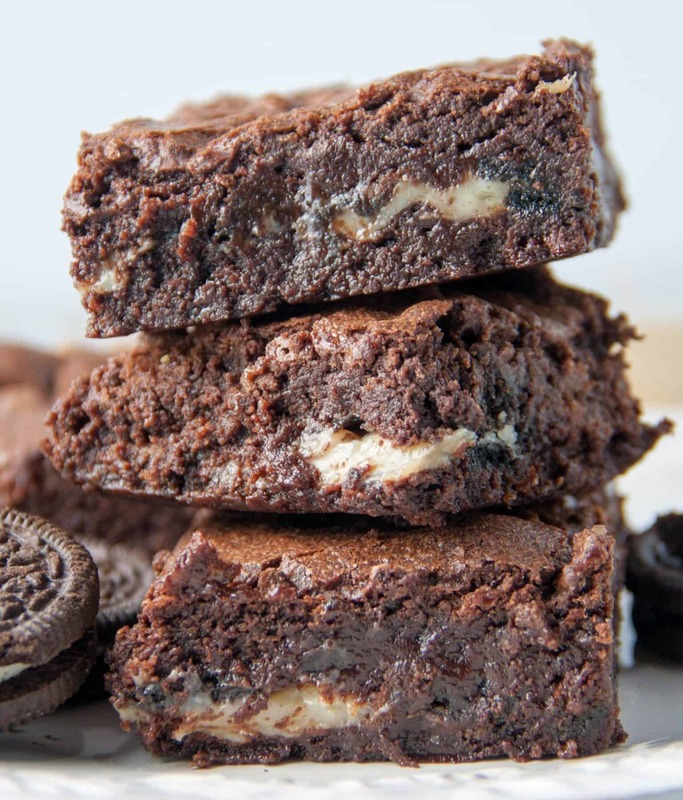 These brownies are way better than a box! 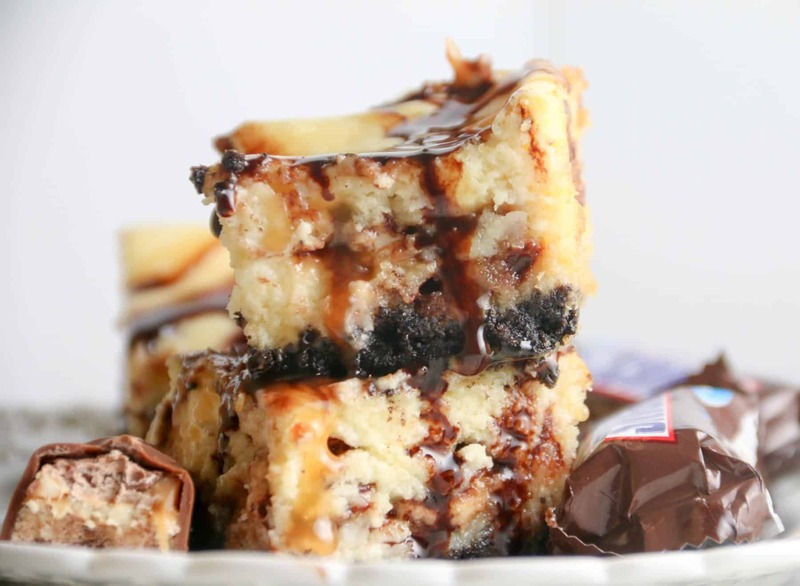 With a layer of condensed milk to make them extra gooey and Oreo cookies..What’s not to love? 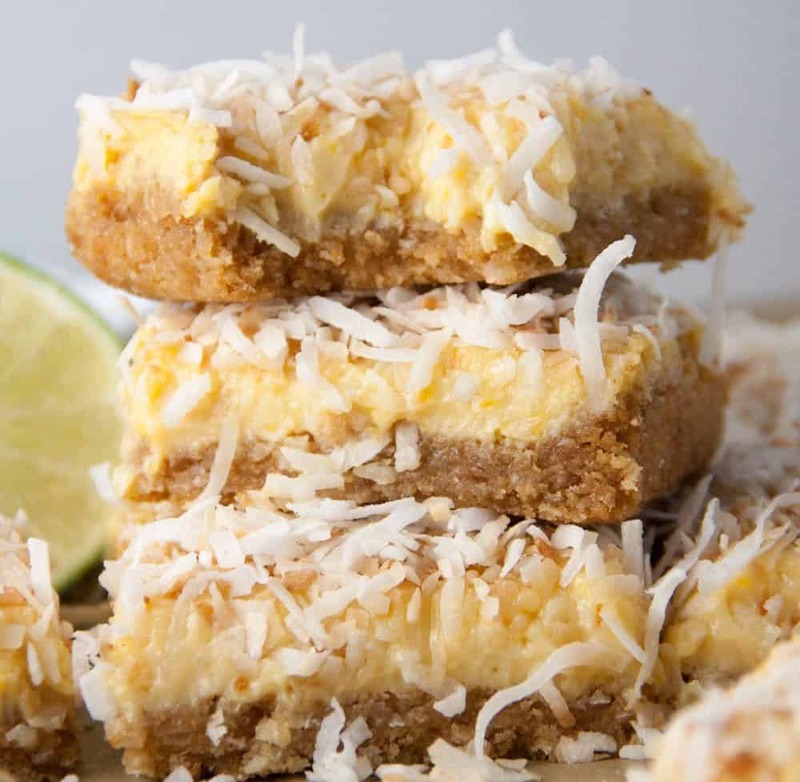 With a graham cracker crust, and an easy filling…these coconut margarita bars are the perfect Cinco De Mayo Treat! 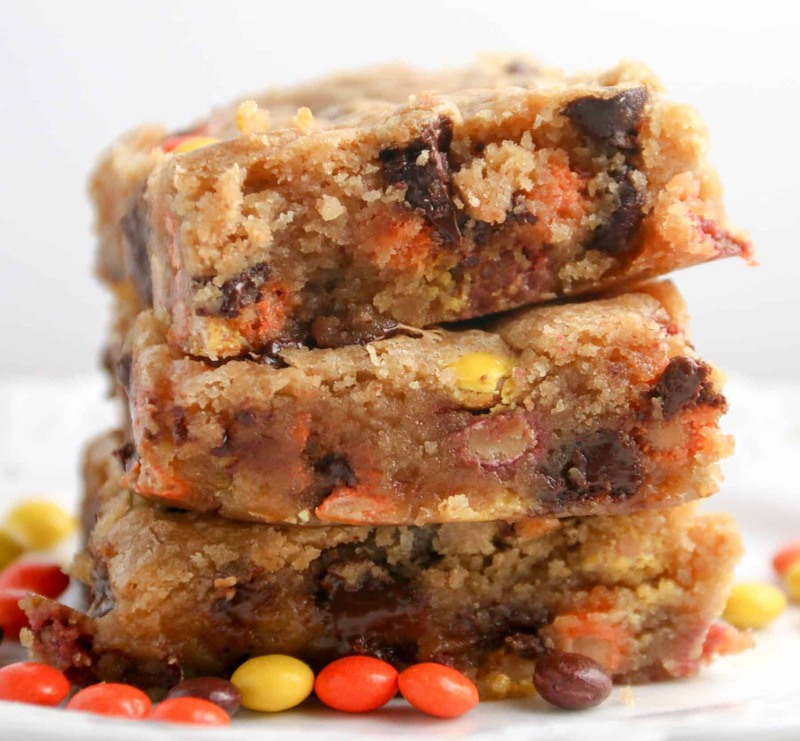 Perfectly chewy blondies with peanut butter and Reese’s Pieces..in less than 30 minutes these are in the oven. 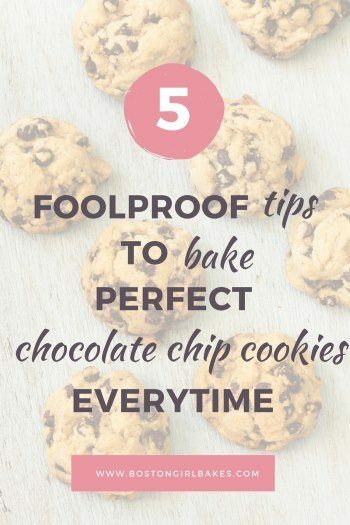 And take less than 30 minutes to bake! 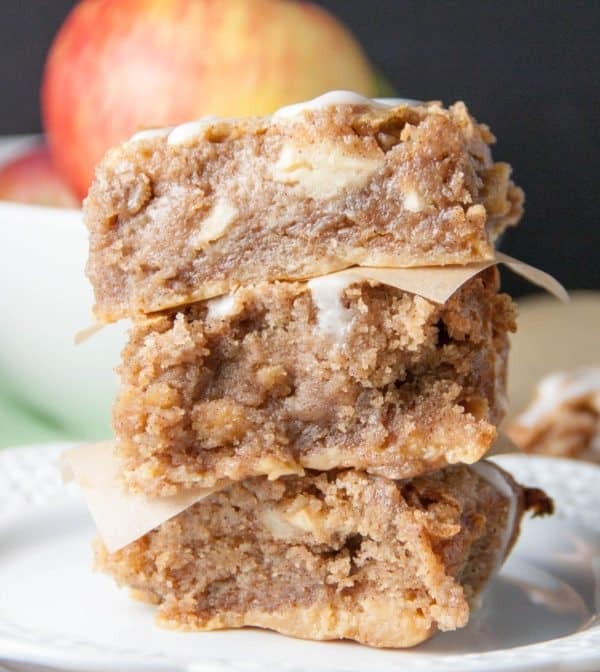 When Fall arrives, pick a few apples and whip up these gooey bars. They taste like apple pie and a cinnamon roll all in one! 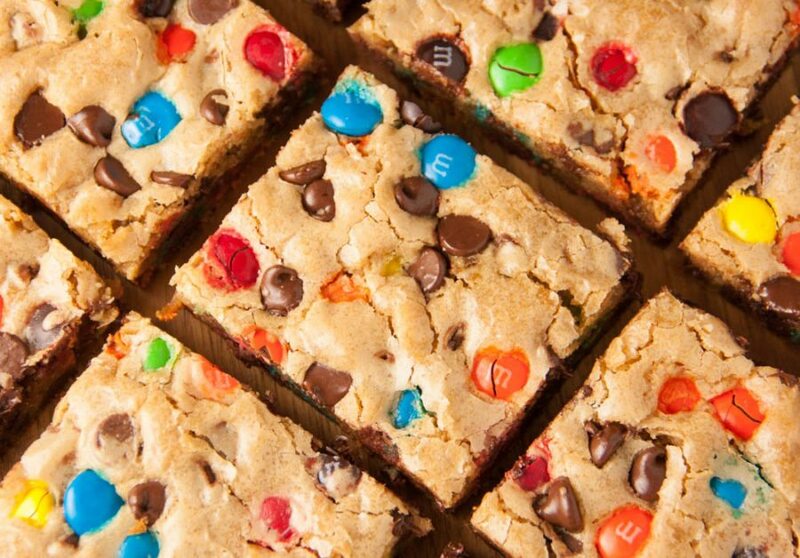 I mean they have M&M’s in them…you know they are going to be crazy good. I used browned butter, but if you are in a real pinch just use regular melted butter and be on your way! Caramel. Chocolate. Oatmeal topping. These come together so fast…you might regret having this one in your arsenal! 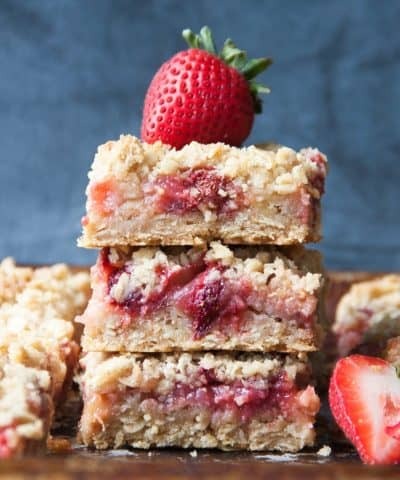 When the craving for cheesecake hits..but the thought of making (and waiting) for a cheesecake to happen make these bars instead! 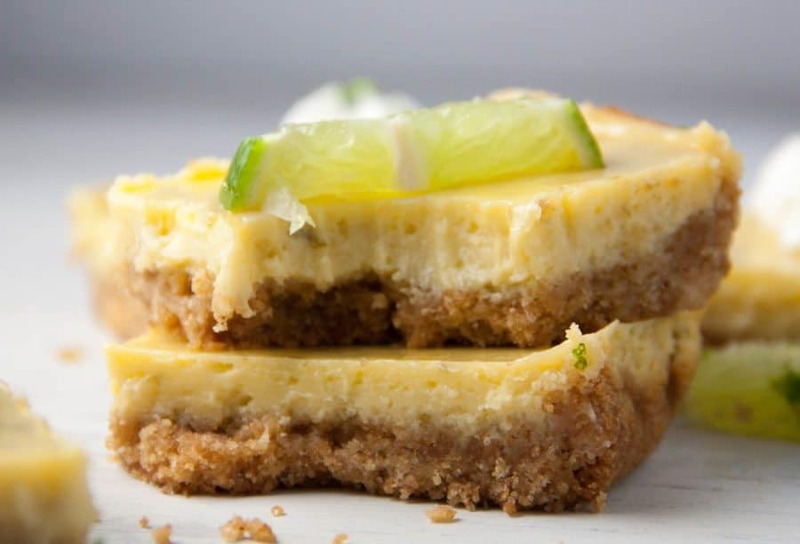 These bars are everything that you love about key lime bar in a handy pick me up and eat me now kind of way. No fork required! 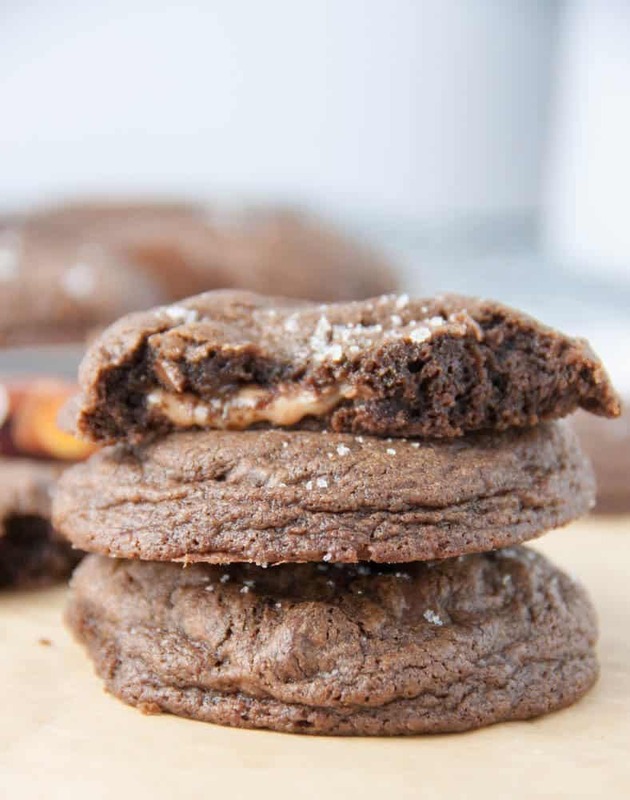 These might seem like ordinary chocolate cookies but hiding inside is a Rolo caramel candy! 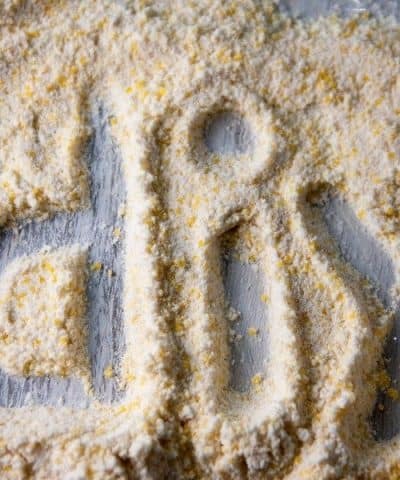 Top with a sprinkle of sea salt for the perfect bite of salty and sweet. 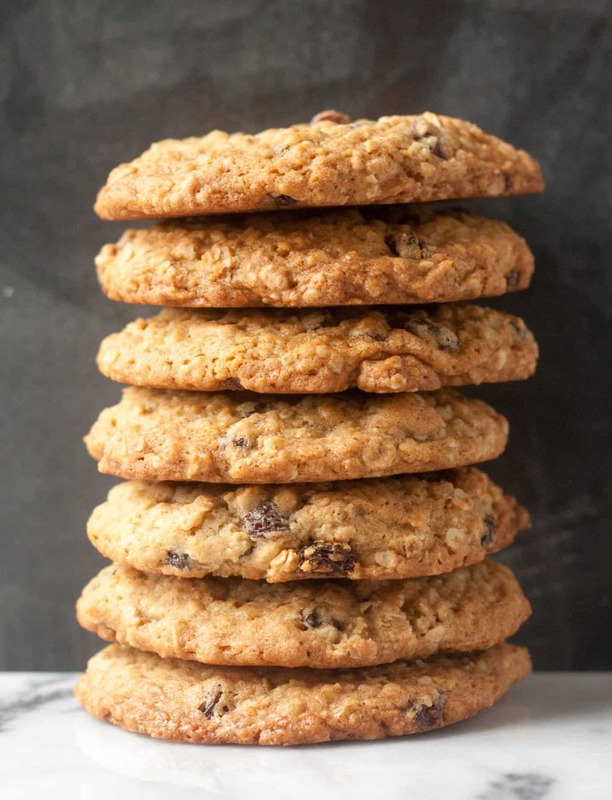 Nothing beats a good old fashioned oatmeal cookie. I let my dough rest for 24 hours, but if you are in a pinch you can bake them right away! Maybe it’s Christmas. Valentine’s Day. 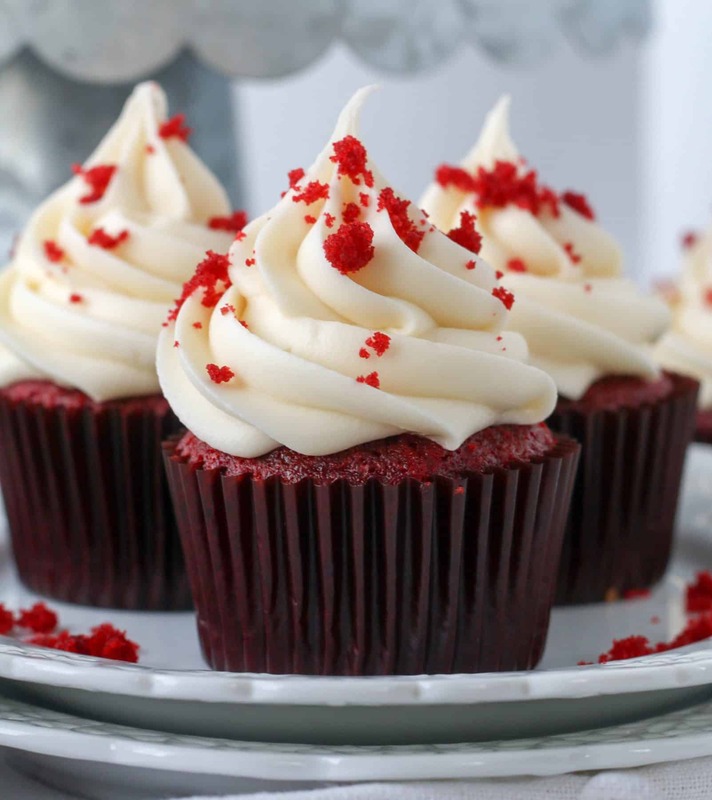 Or you’re just craving Red Velvet. 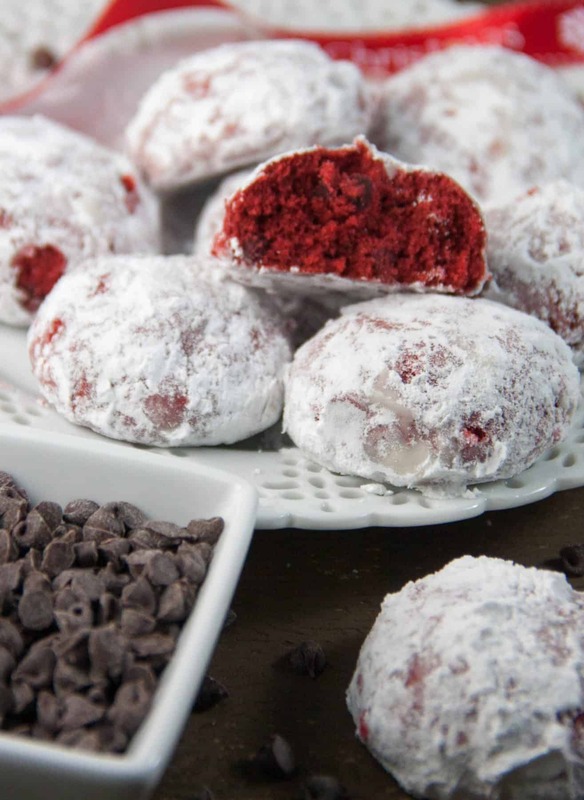 These snowball cookies use just a few ingredients and chocked full of chocolate chips! When it’s pumpkin season, then it’s time to make these! 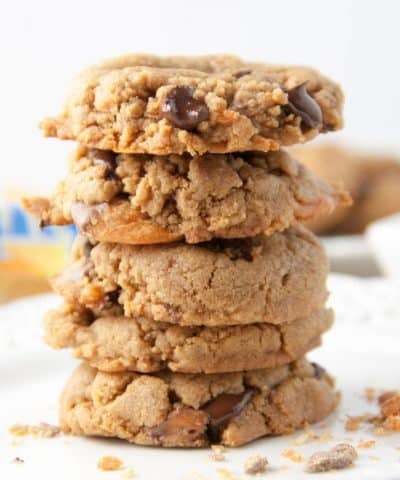 These have a secret ingredient to make them extra soft! 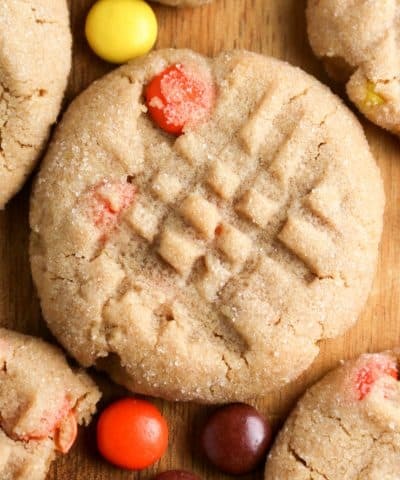 With just a few ingredients, these peanut butter cookies are quick to make. And take just a few minutes in the oven! 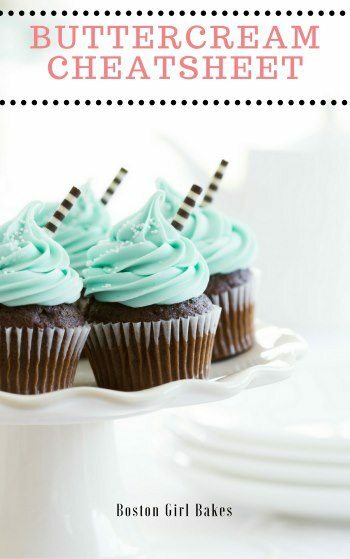 Yes you can whip up a batch of cupcakes in less than 30 minutes! 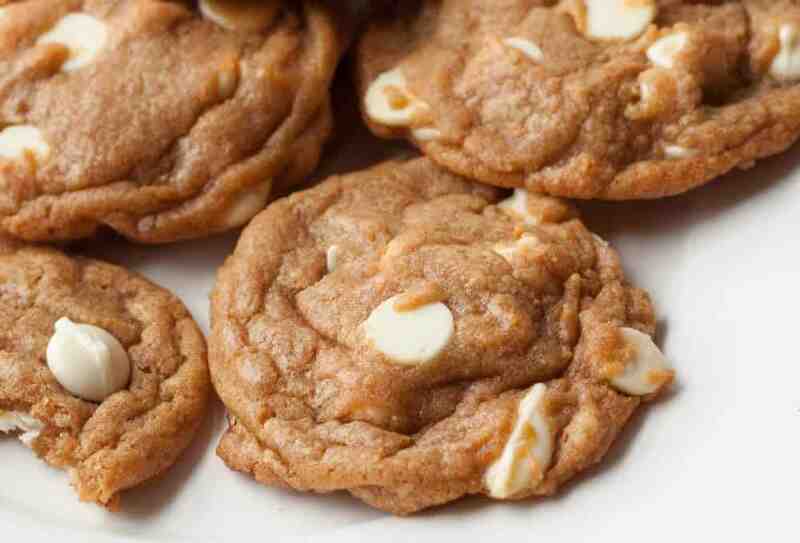 These use melted butter, so no mixer or creaming needed! 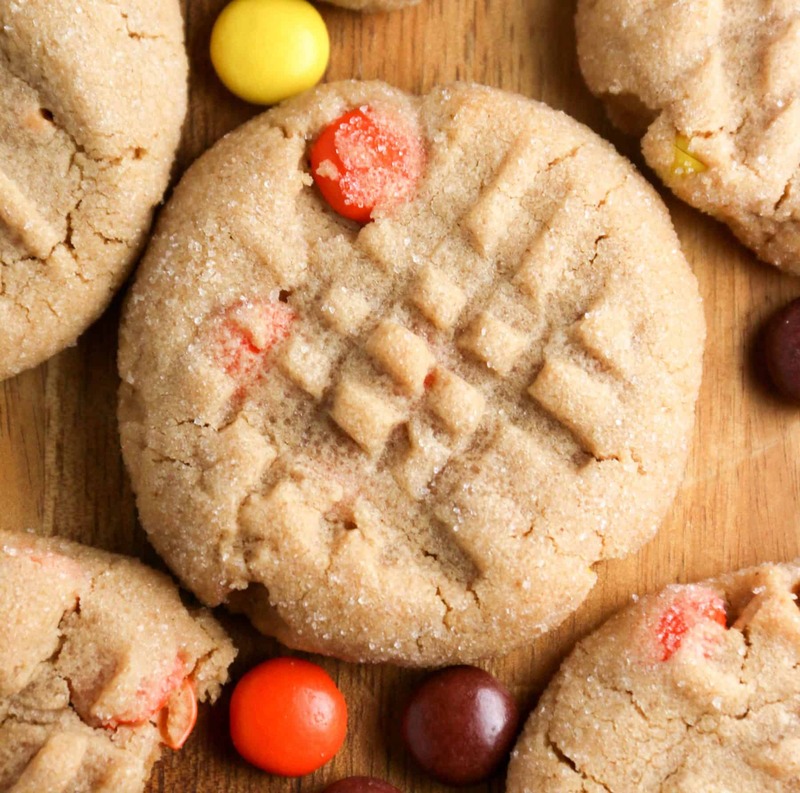 Skip the bakery line and make these at home instead! 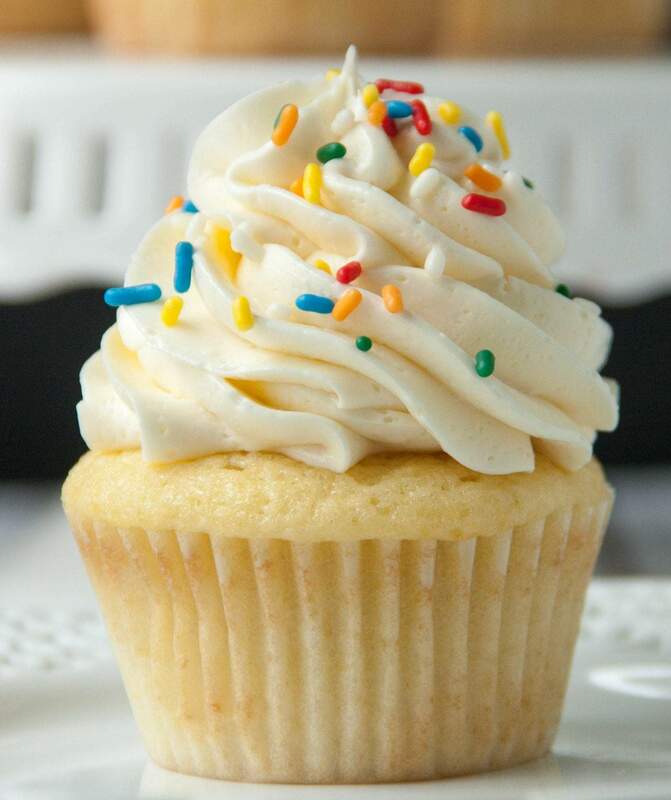 With vegetable oil, these cupcakes come togeher quickly! 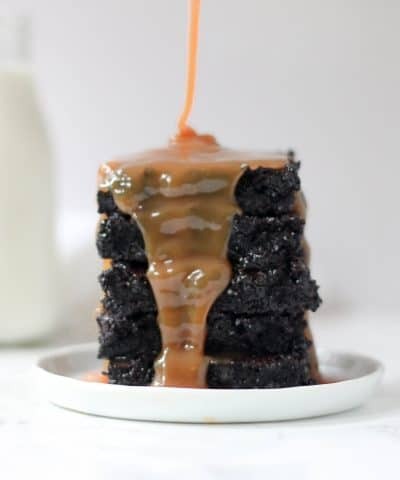 This gingerbread cake is super moist when you drizzle caramel all over the top. 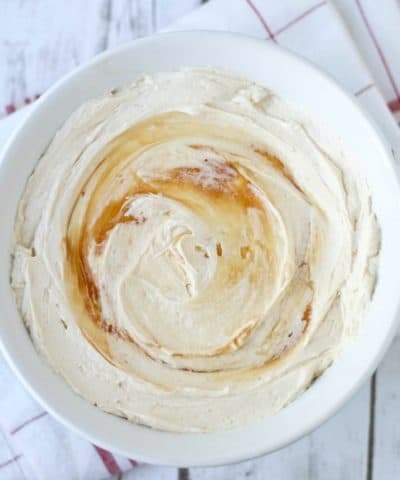 Finish it off with a quick honey whipped cream! 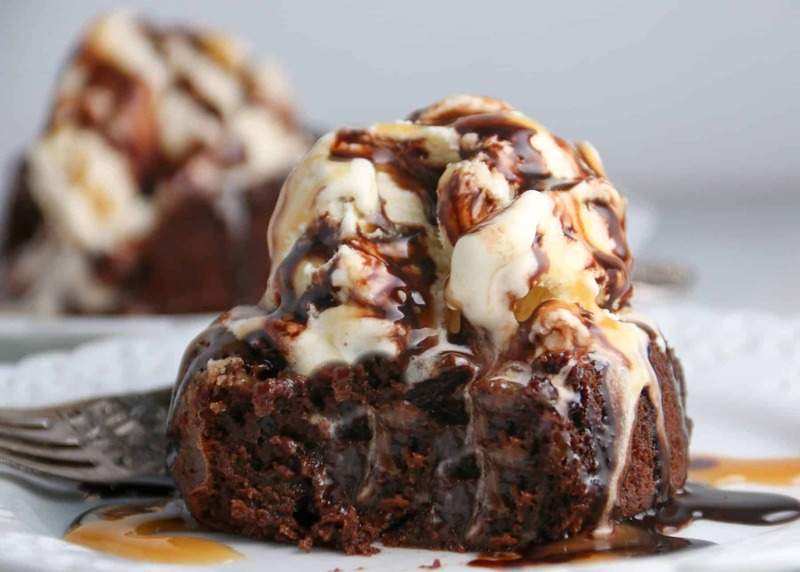 Impress your Valentine by whipping up these molten cakes. They bake up in minutes too! 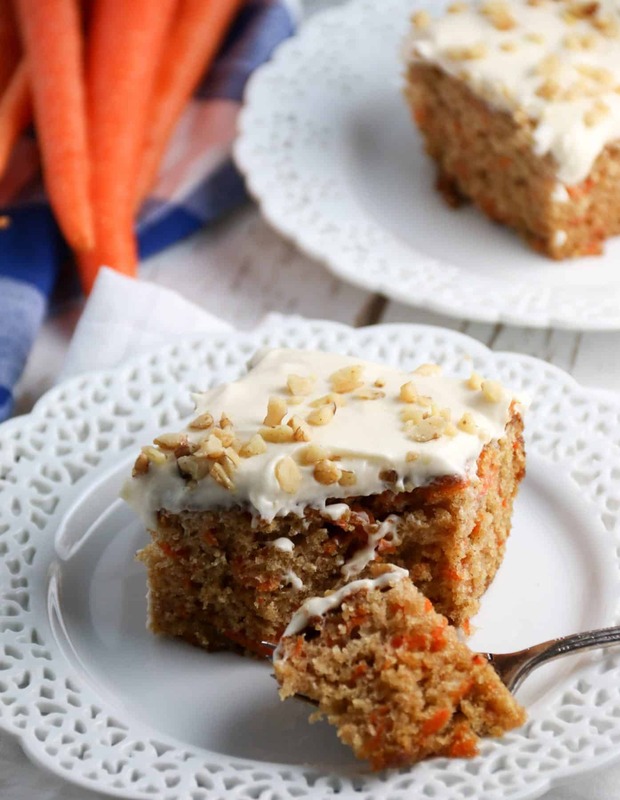 No Easter table would be complete without a carrot cake. 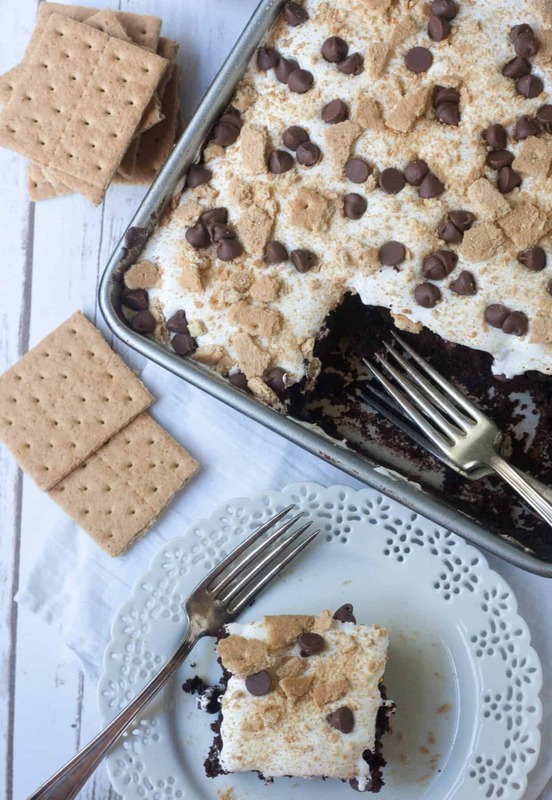 But this is a no fuss sheet cake version so you can enjoy the holiday without stress! Believe it or not, you can whip this homemade chocolate cake up in just 5 minutes. 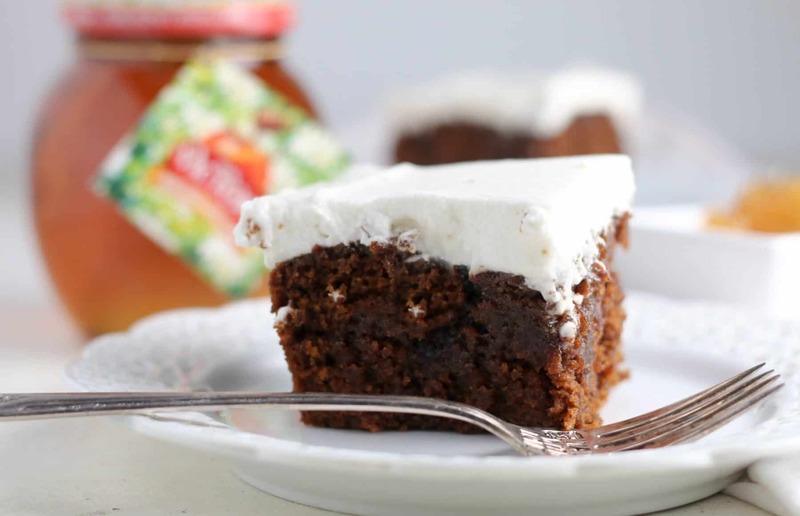 Top with marshmallow fluff or an easy impressive cake. 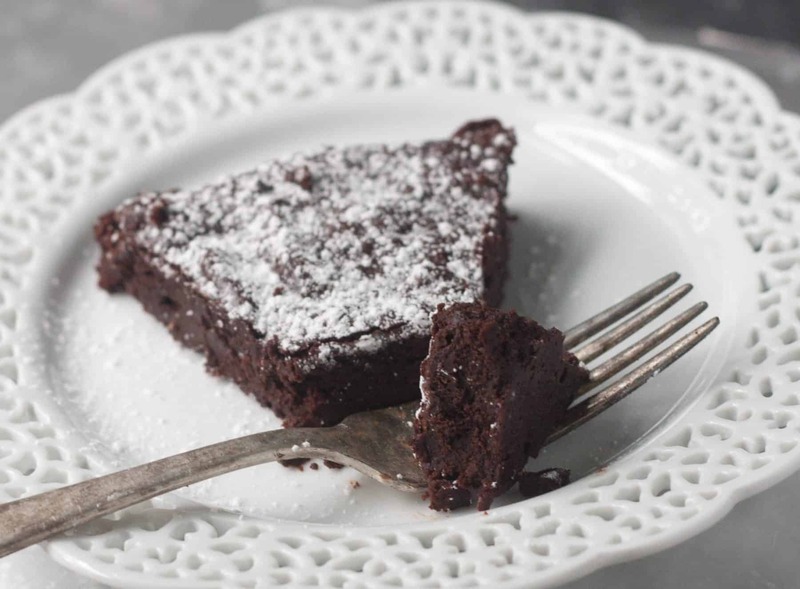 This cake has minimal ingredients, intense chocolate flavor and is flourless too! I wish I could make everyone this tart. It is assembled in minutes, and no need to peel the peaches! Nothing says homemade like a cobbler. 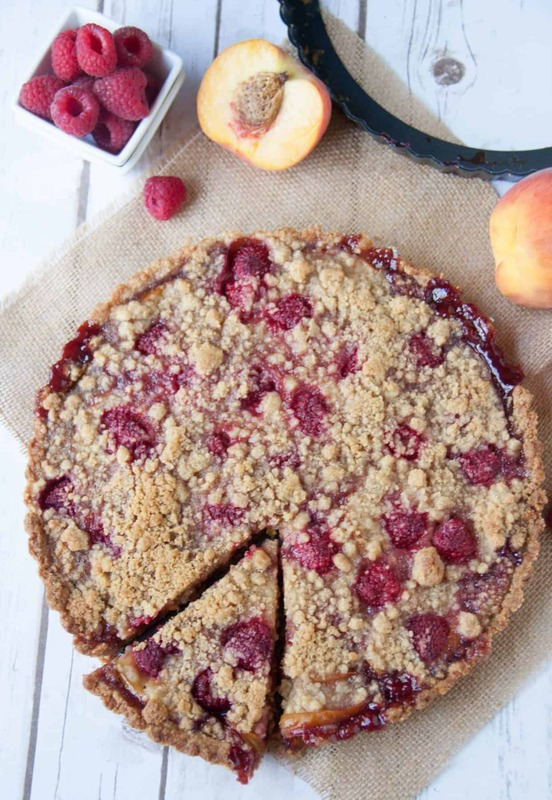 This cobbler can be made all in one bowl too! 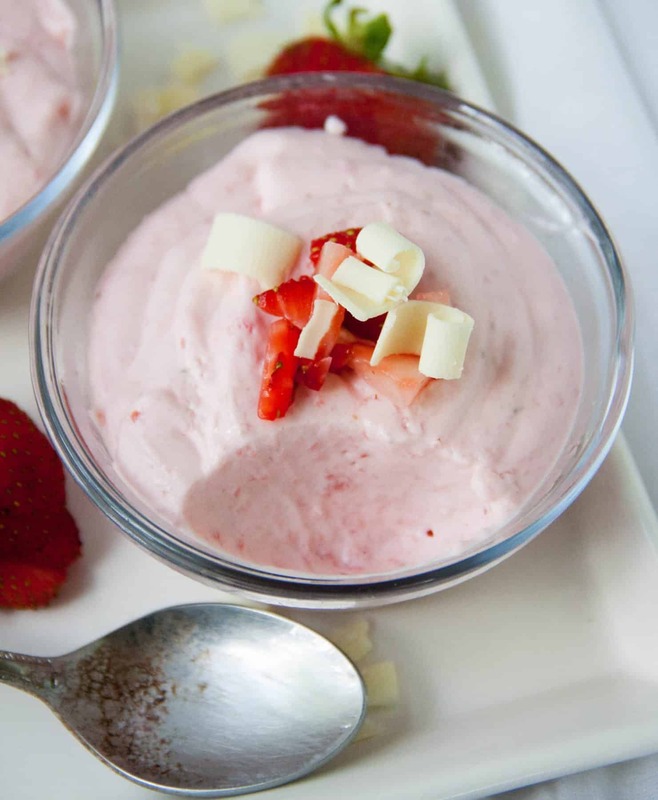 Don’t let the word mousse scare you. 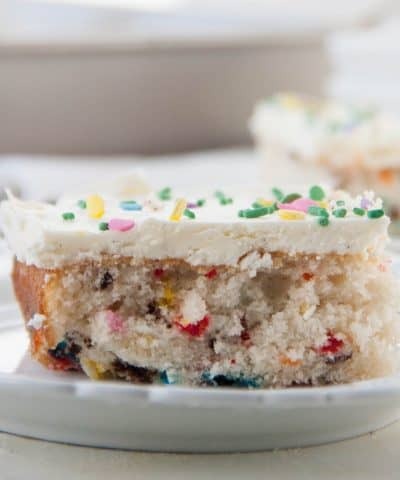 This comes together quickly in your food processor and is no bake! 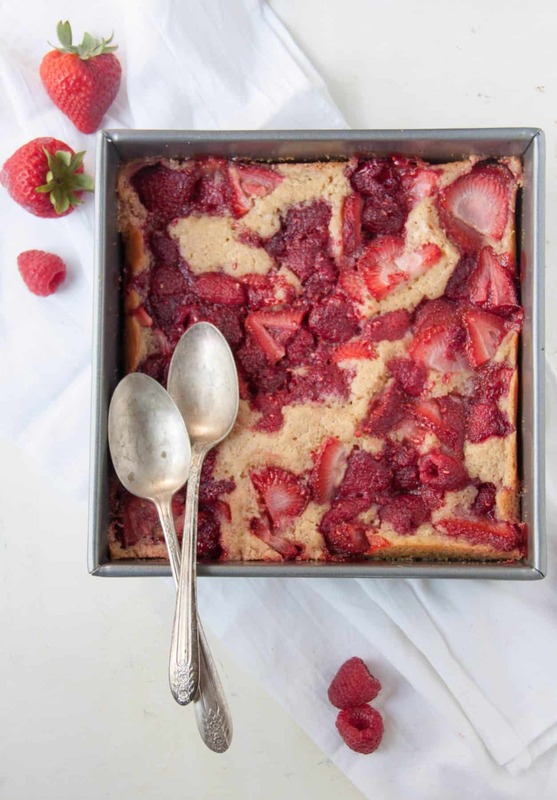 When it’s too hot to turn the oven on, then it’s time to make this dessert. 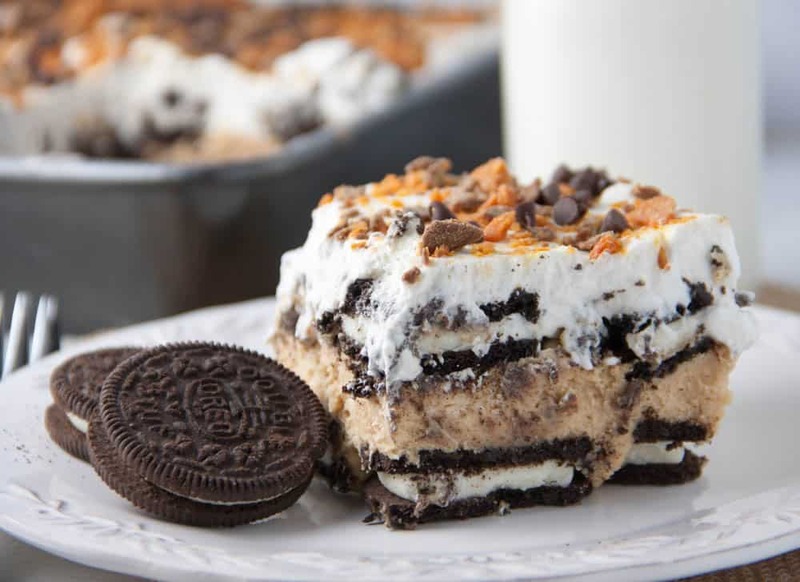 With peanut butter, Oreos, and whipped cream..everyone is going to want some. 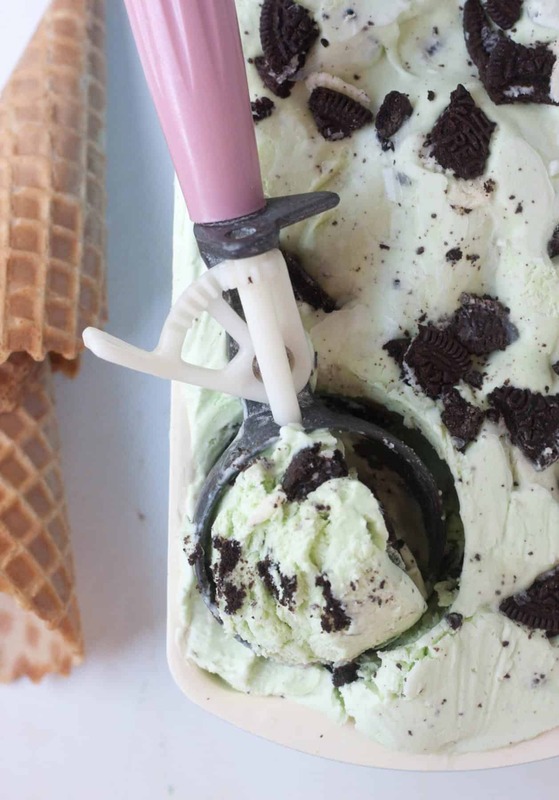 You won’t believe how easy this is to make! And it requires only a few simple ingredients! 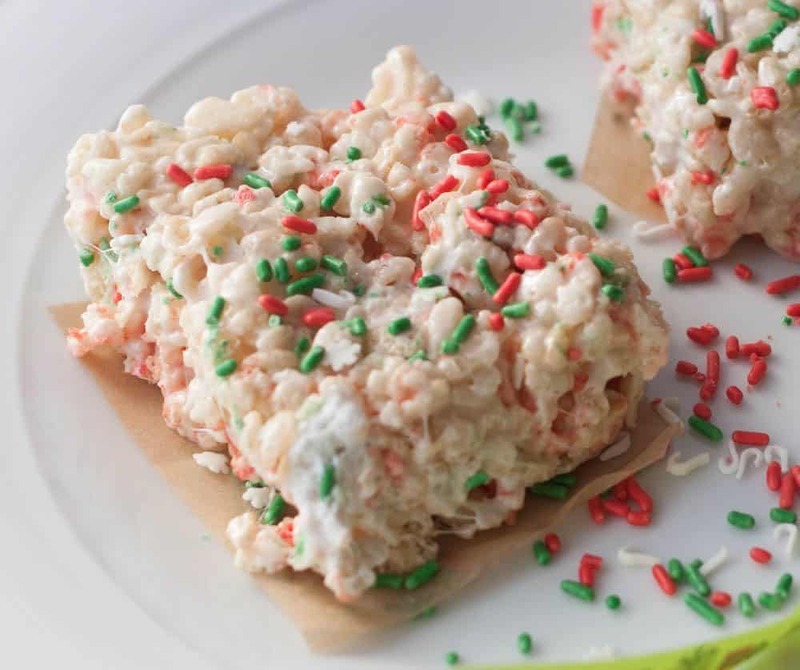 When all else fails nothing beats a tray of rice krispie treats. So who said making dessert has to be difficult or take forever? Not me. 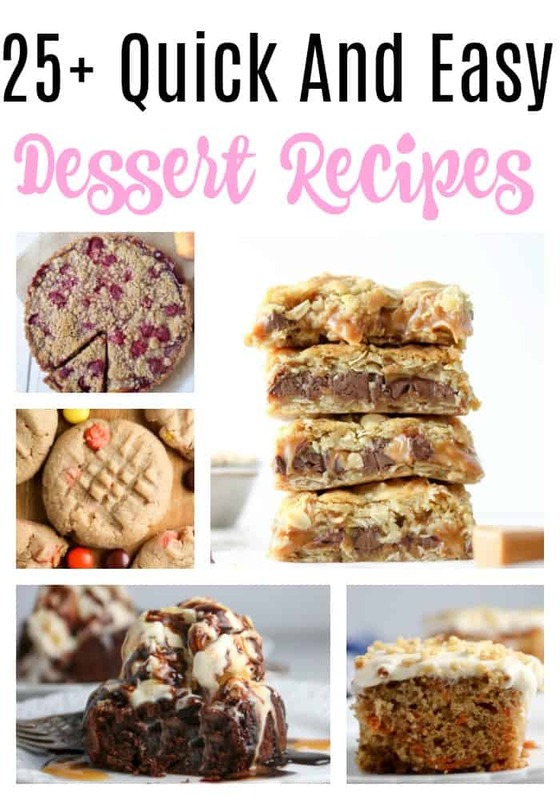 Hopefully you are inspired to make one of these easy, homemade quick dessert recipes. Get in the kitchen. Get it done. And move on! If you like this roundup, would you do me a favor and leave me a comment and star rating below? This feedback helps me to make the best possible content for you!